Student teams use the engineering design process and everyday materials to design an insulator that will keep a small amount of water from rapidly changing temperature. 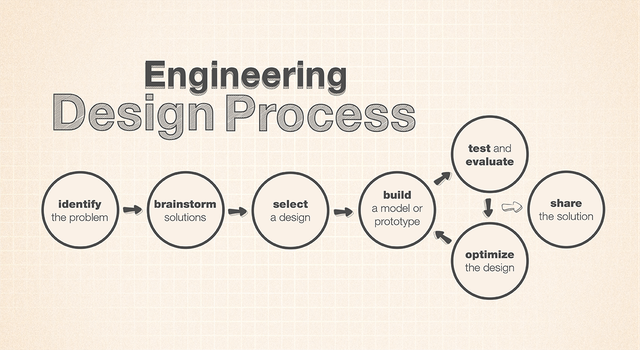 This activity incorporates both science and engineering process skills. Students will design and build an insulator and use it to conduct a scientific experiment, complete with control. Students learn the application of heat transfer and basic thermodynamics, while practicing their data collection and analysis mathematics skills. The goal of this activity is to keep cold water cold and warm water warm. Students must decide how much water is optimal for the experiment and they must keep this water from changing temperature more than 5°F in 10 minutes. Heat water to no warmer than 120°F and place it in a well-insulated commercial thermos or carafe. Keep it in a safe location away from student access. Fill the pitcher with ice and pour water over the ice to fill the pitcher. Mix, and allow the water to become ice cold. Make sure paper towels are readily accessibly to all teams in case of spills. To expedite the experiment, set up one control (un-insulated) set of cups for which you (or a designated student) will record temperatures. This experiment works best when the temperature in your classroom is moderate (not on a cold winter day when the heater is broken). Use ice to pre-cool the water only. DO NOT transfer any ice to student cups. Water used should NEVER be more than 120°F for students. See scald table below. Scalds can cause serious injury. If in doubt about your students' ability to follow proper safety precautions, perform the cold water portion of the experiment only. Use an electric teapot to heat water safely away from students and mix with cooler water in a commercial insulated thermos to the appropriate temperature (120°F) and then pour for students. Note: BE CAUTIOUS of using a microwave oven to heat the water – scalds can happen very easily by way of super-heating. Instruct students to start their measurements immediately upon receiving their water samples. This experiment works best when the temperature in your classroom is moderate. Very little atmosphere exists on Mars, so temperatures fluctuate through a very wide range. In winter, near the poles, the temperature can be as low as -125°C (-195°F). A summer day on Mars may get up to 20°C (or 70°F) near the equator, but at night, the temperature can plummet to about -73°C (-100°F). These are serious extremes for both robots and human beings! Robots carry sensitive on-board science and computer equipment that must remain somewhat warm in order to properly function. Anyone living on Mars -- even for a short time -- will have to deal with this temperature variation and be protected properly from its damaging effects. Just think about the number of layers you wear when going outside on a very cold winter’s day. Spacecraft and humans traveling into extreme temperature environments must be surrounded by protective layers to keep them at a fairly constant temperature. 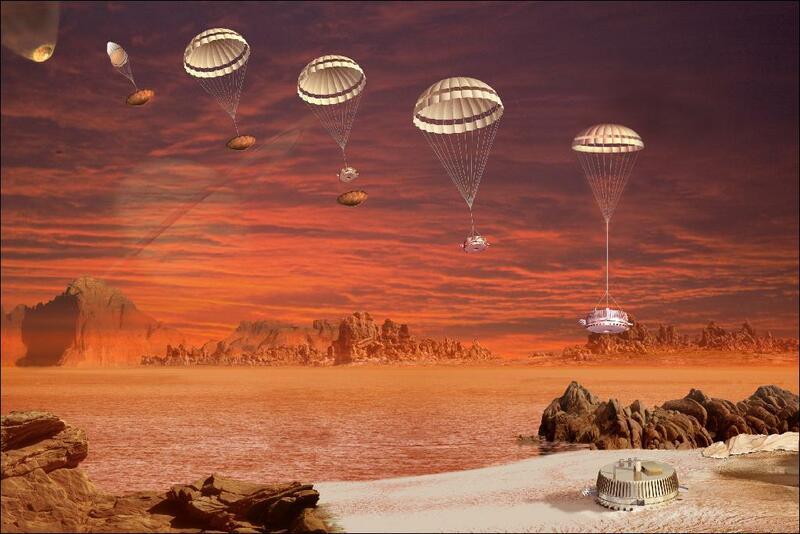 Engineers need to design protective blankets and spacesuits to prevent heat from being transferred to, or transferred away, from our spacecraft and bodies. How might we insulate spacecraft and ourselves from the wide variations of temperature in the Martian environment? 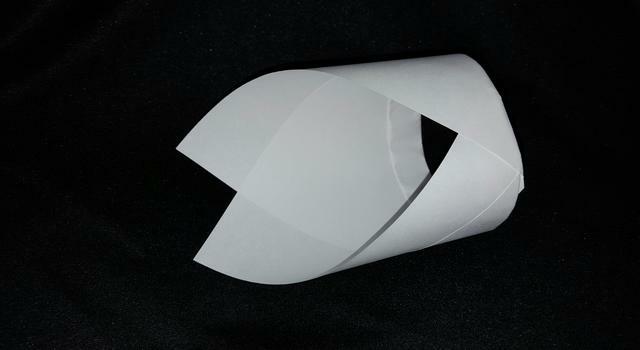 Thermal engineering has to include important design elements so spacecraft can remain protected as temperatures rapidly change - at high speeds, day and night conditions, and on different surfaces. Belinda Shreckengost works on the Mars 2010 mission and explains the scientific principals that support thermal design. Introduce the activity by explaining the objective: Teams must keep water from changing temperature more than 5°F in 10 minutes. Emphasize hot water safety protocols. Students will follow procedures on the Mars Thermos Experiment Record (also listed below). Discuss the definitions and real-world applications of heat, temperature, equilibrium, and thermal energy transfer. Have students write definitions of these terms on their copies of the Mars Thermos Experiment Record. Ask students to predict how the temperature will change in each cup of water and use the terms defined in Step 4 to write their hypotheses. Instruct students on the use of thermometers and have them announce, compare and record the temperature of the room in degrees Fahrenheit. Ask each group to decide how much water they should use in each cup. Ask them to write their justification for their chosen amount. Students should use their prior knowledge and thought processes to consider that a greater amount of water will change temperature slower than a smaller amount of water. Ask each group to decide how often they will record the temperature for each cup of water. More frequent measurements will yield more accurate graphs, but may not be feasible. A reasonable compromise should be reached that will allow an accurate graph without undue burden of manual data collection. Have student teams use graduated cylinders to obtain ice water (with no ice) and hot water (no warmer than 120°F) samples, place the samples in their control cups and perform the control experiment. Have students investigate the insulative properties of the materials available and then design and build a Mars Thermos for the cold and hot cup. Remind them to make sure they are able to easily obtain temperature measurements. Have teams perform the experiment with their Mars Thermos designs, then graph their data. Have teams share performance data with the class. Have teams design a second set of Mars Thermoses, improving upon their original design, then redo the experiment. If time allows, have students vary the amount of water used in the two designs to determine the impact the amount of water has on the experiment. How did the temperature of the hot water change? Cold water? How do your experiment’s data compare to the control experiment? Do you think the temperatures in the cup will reach equilibrium with the air in the room? If so, predict how long this would take. 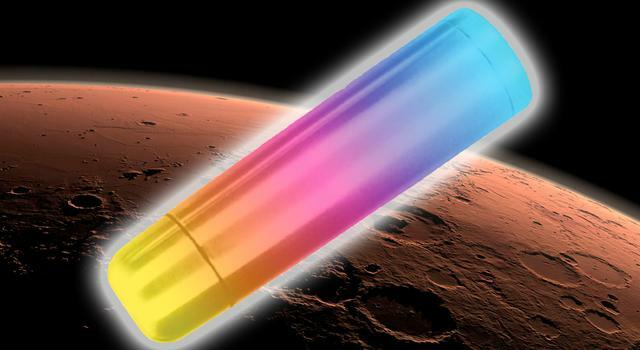 A successful Mars Thermos prevents water from changing temperature more than 5°F in 10 minutes. An accurate graph and explanation for the design should accompany each Mars Thermos. Would the water change temperature more slowly or more rapidly on Mars? Does it matter whether the application of keeping my soup warm until lunch is as effective as keeping my body at roughly “body temperature” when on Mars? 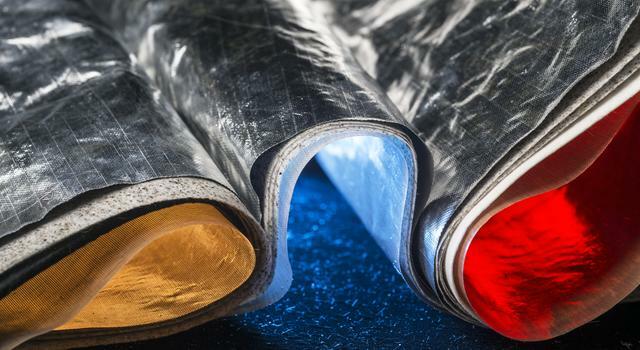 In what situations on Earth are insulation and limiting thermal transfer important? 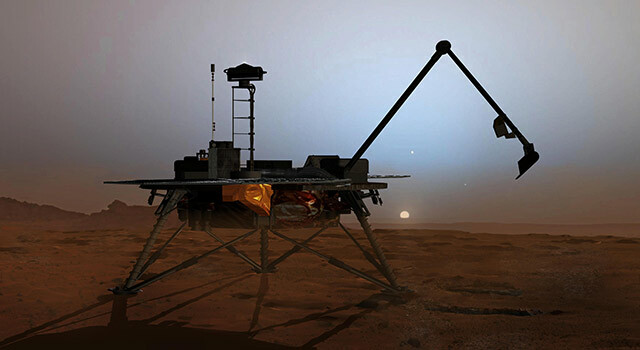 Feature: "Nine Real NASA Technologies in 'The Martian'"